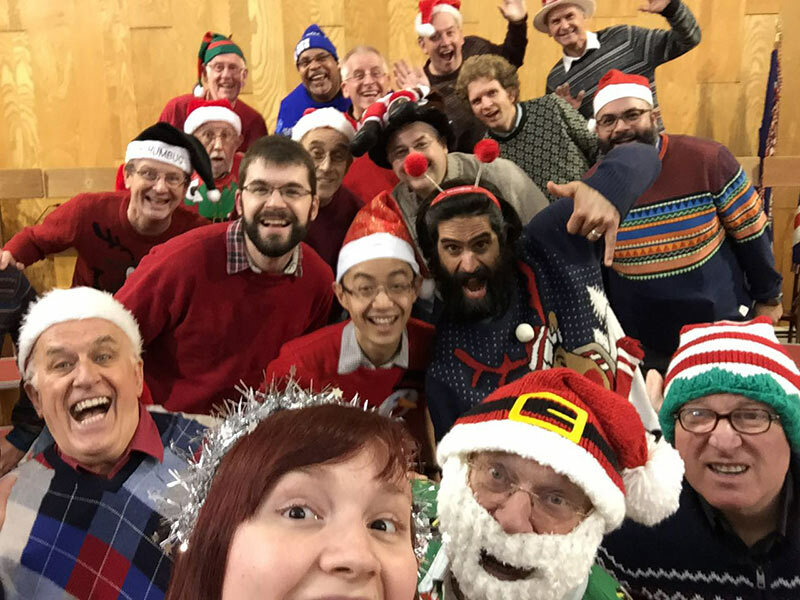 The Capital City Singers are a Barbershop chorus who perform a wide range of repertoire to suit all audiences. They perform annually at The London Marathon and the Regent Street Summer and Winter Festival. 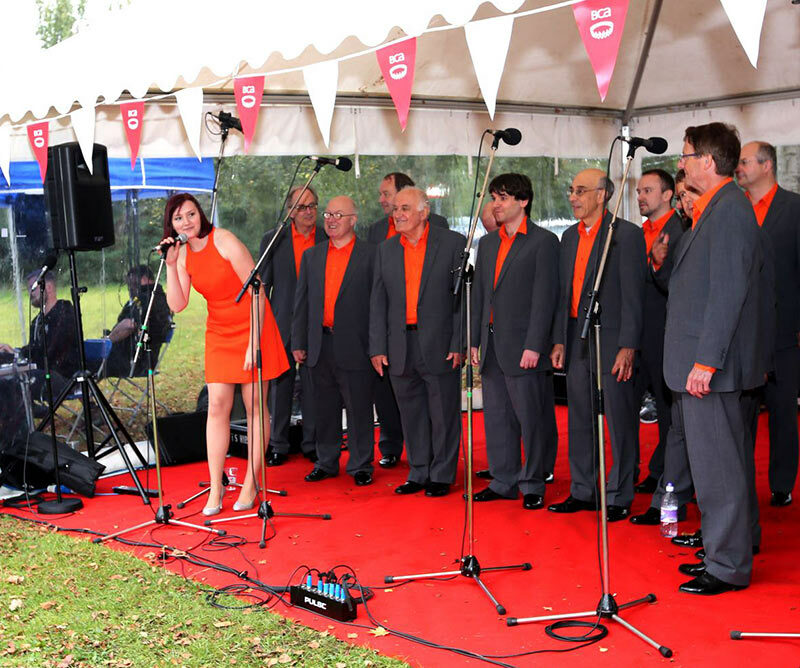 The Capital City Singers have also performed at The Wellcome Trust, at The Royal Festival Hall, at the A Capella festival in London, and at weddings and birthday parties and various other events throughout the capital. 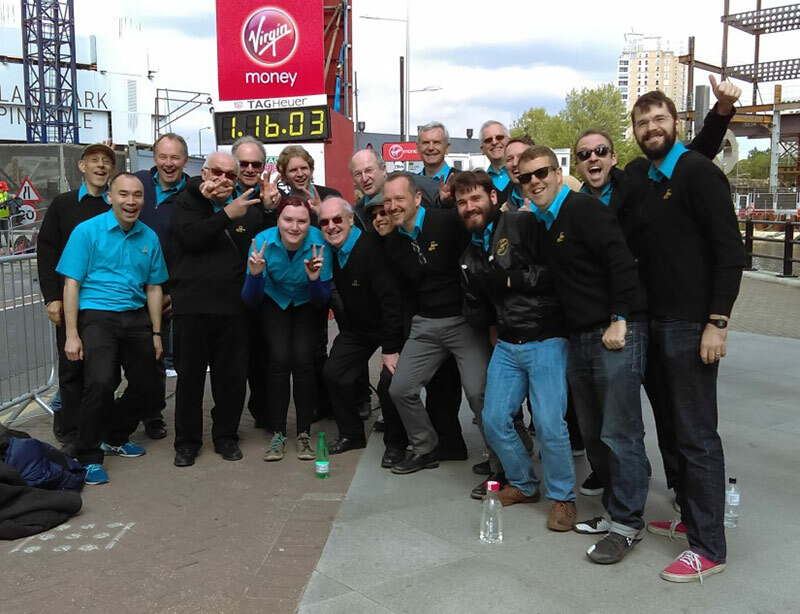 The Barbershop Chorus formed in 1983 and currently comprise of around 30 members drawn from around London. The age range spans from 20s to 70s, and members come from a variety of professional, social and ethnic backgrounds. Their philosophy is to sing well, provide entertainment of the highest quality, and to have lots of fun doing it! They also believe in supporting local good causes. 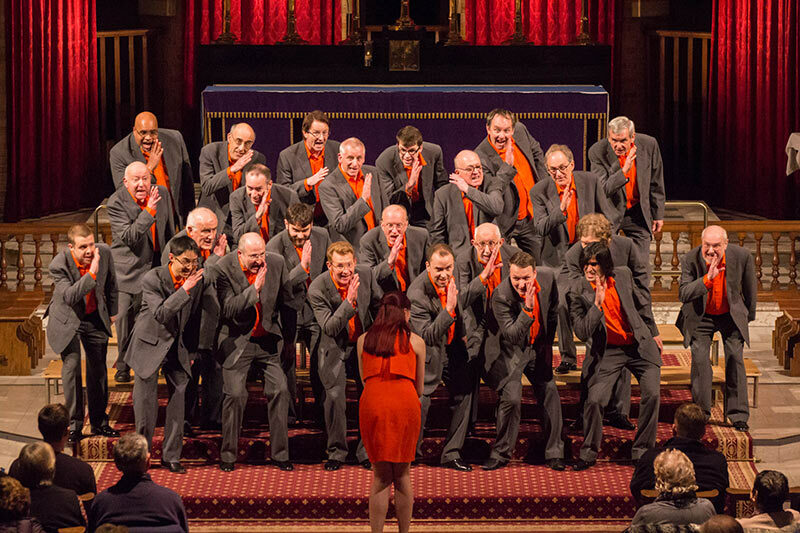 Over the last 30 years the Capital City Singers have become a familiar sight at theatres, clubs, corporate events and fundraisers throughout London. 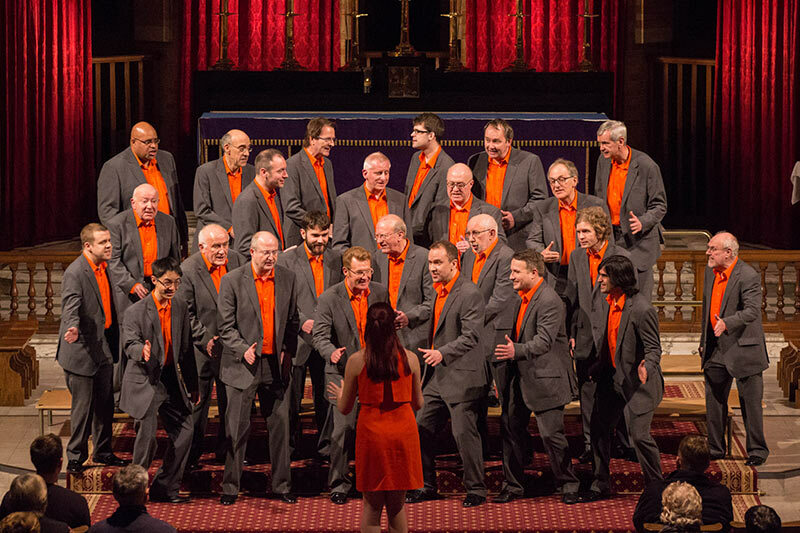 The Barbershop Chorus wide repertoire of songs from the twenties to the present day has proven popular with audiences of all ages and backgrounds. 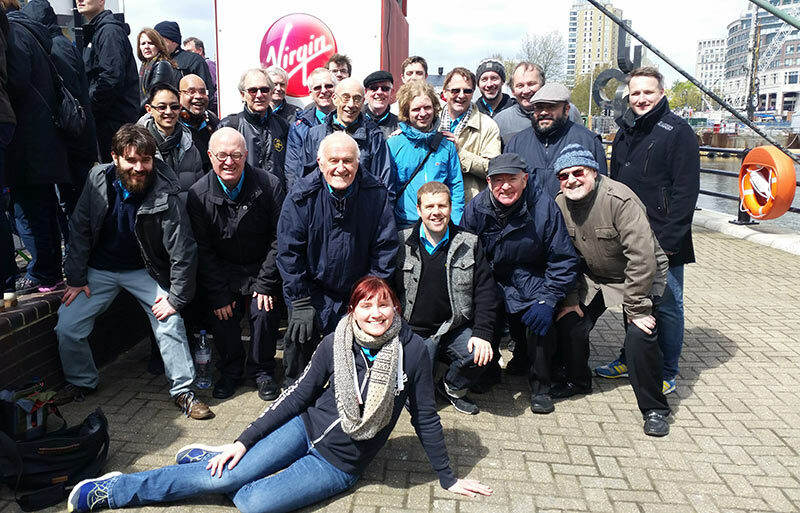 The Capital City Singers have won three national awards at the BABS Conventions (the annual British championship for Barbershop Singing) in the past few years. They are currently ranked eleventh in the country out of sixty registered national choruses! ★ Entertainment of the highest quality! 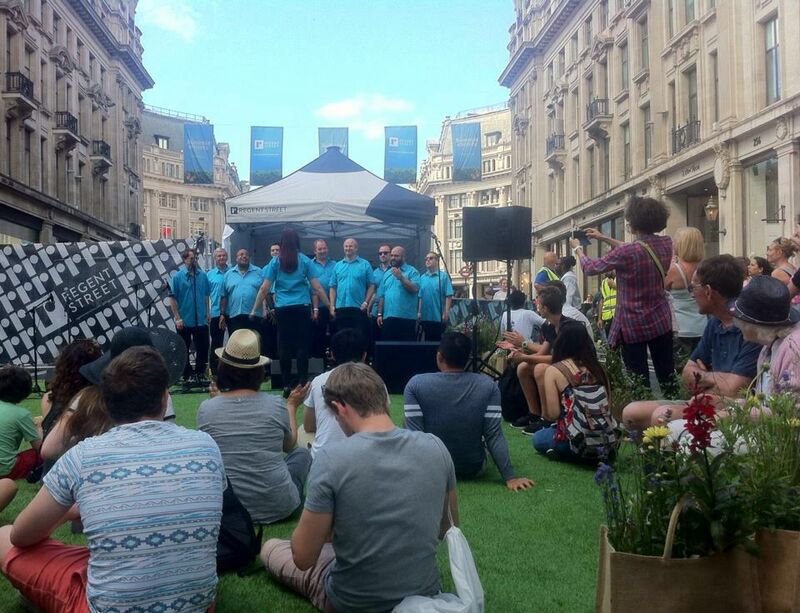 ‘Capital City Singers once again brought their own inimitable brand of barbershop to Regent Street.